One of the very best things about living in the middle of the beautiful English countryside has to be our close proximity to the Dr Martens factory shop. But there's more delights to be had than the bargains in the Doc Shop, because if you're organised and book in advance you can get a free tour of the factory too. 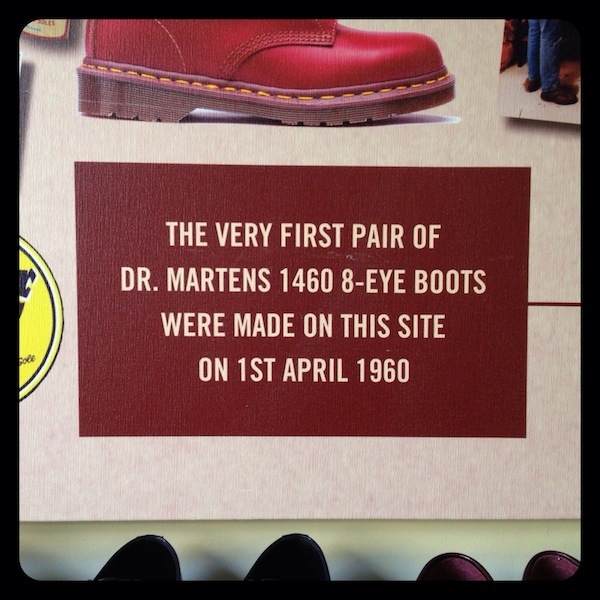 Dr Martens are one of England's most iconic fashion brands. 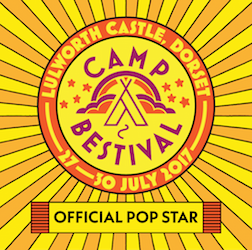 Their history documented through music, politics, youth culture, cinema and fashion. From Punk and Thatcher's children to Madonna and supermodel collaborations. Their journey to iconic superbrand started right here in the sleepy Northamptonshire village of Wollaston on April 1st 1960, when the very first pair of Dr Martens 1460 Boots rolled out of the factory. By the mid '60s, Dr Martens became a footwear statement for the disenchanted. A two finger gesture to the rules we were meant to follow. Taken as their own by such a diverse cross section of youth sub cultures. Punks, skins, goths, rockers, indies and britpopers all united by the boots on their feet. The down time in this otherwise glorious tale came in 2003, when UK production ceased. Factories were closed, jobs were lost and manufacture moved from the Midlands to the Far East, leaving only a handful of employees back in blighty. Thankfully you can't keep a good brand down and production is once again pulsing through the veins of Dr Martens Wollaston factory. That's what we went to see. A pair of classic 1460 boots being created from skin to store. Enjoy!